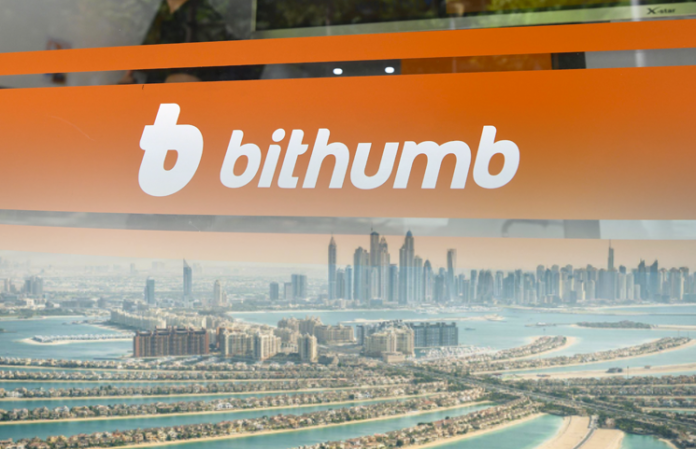 South Korean company Bithumb begins expansion in the Middle East with the launch of a licensed cryptocurrency exchange in the United Arab Emirates (UAE). The firm announced on Tuesday that it had signed a Memorandum of understanding with UAE-based Nvelop to create a joint venture for the initiative. Nvelop was founded by the E11 investment fund from Abu Dhabi and the Asia-based venture company Trill Ventures Group to Finance blockchain companies in the Middle East and North Africa (MENA) region. 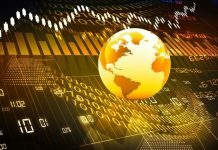 According to Bithumb, thanks to the new partnership, the Company plans to further expand in the MENA countries, including such States as Saudi Arabia and Bahrain. 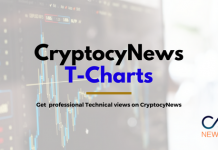 Back in June last year, the Abu Dhabi market regulator, the Financial Services Regulatory Authority (FSRA) of the global Abu Dhabi market, issued a regulatory framework under which cryptocurrency exchanges must be licensed and approved by the FSRA as cryptocurrency asset businesses. Regulation also limits the types of cryptocurrency assets that firms can use. 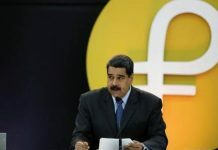 FSRA plans to start issuing cryptocurrency licenses under this scheme in the first half of this year, Bithumb said. In the case of obtaining the approval of the regulator, the stock exchange company in the UAE can start work around mid-2019. 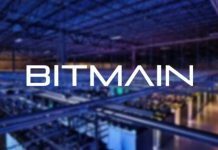 Despite the ongoing” cryptocurrency winter”, Bithumb is actively developing. Last week, the company launched an over-the-counter cryptocurrency trading platform, and in January, it also became known that Bithumb enters the US market through a reverse takeover deal.